Even though this is Dad’s weekend, if you’ve never ordered anything from Boden, give yourself a gift and hit up this sale. Boden is an ethically, conscious British retailer that started out just dressing men but we’re really glad they branched out! Now they’ve got terrific women, baby and teen lines. With 30% off Tops & Tees right now, spoil yourself with some great deals for Summer! Are you having one of those summers where it seems like you’ll be celebrating someone’s nuptials every weekend? Look on the bright side! It means you have friends and family who want you there to celebrate with them. It also means you get to buy new party dresses. Everyone’s happy! Especially you because French Connection has a rockin’ sale going on right now that will get you a new frock for every “I Do” without you feeling like “You Shouldn’t”. PLUS, they have 30% off sales styles and free shipping on orders over $150 IF you use promo code S14SALE at checkout. Take a peek at our must-haves! When you’re BattleShopping next month, sale prices are the best way to maximize your Battlebudget, so you always want to be on the lookout for a great bargain! This weekend, Express is hooking you up with a closet full of sweet deals! Shorts are BUY 1, GET 1 for $19.90 and dresses and rompers are marked down 40%. The cherry on top is $15 off $50, $30 off $100 and $60 off $200 if you use PROMO Code 1690 at checkout. BUT FIRST, check out what we’re checking out with! 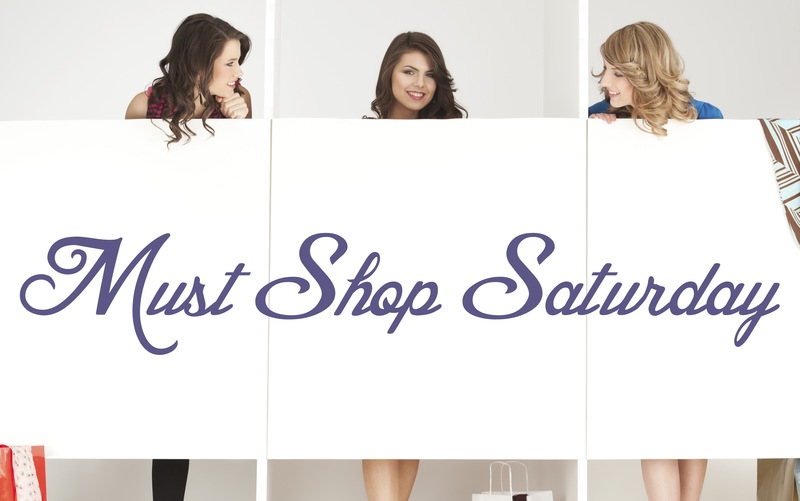 MUST SHOP SATURDAY – 5 Sales you have to hit this weekend! 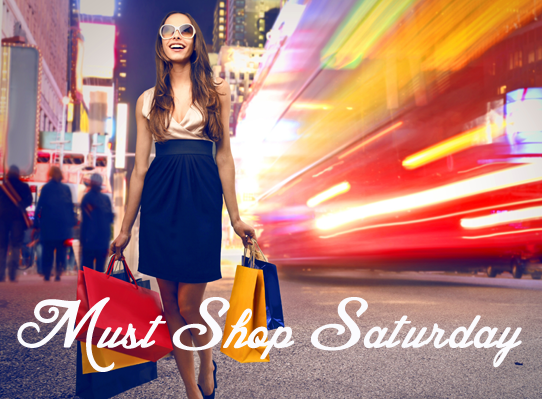 Stock up on summer styles with these five awesome sales going on this weekend! The Gap – 30% OFF ends TODAY!